Bearskin Lodge on the River in Gatlinburg, TN, is a great place to stay and relax when you are visiting the Great Smoky Mountains. 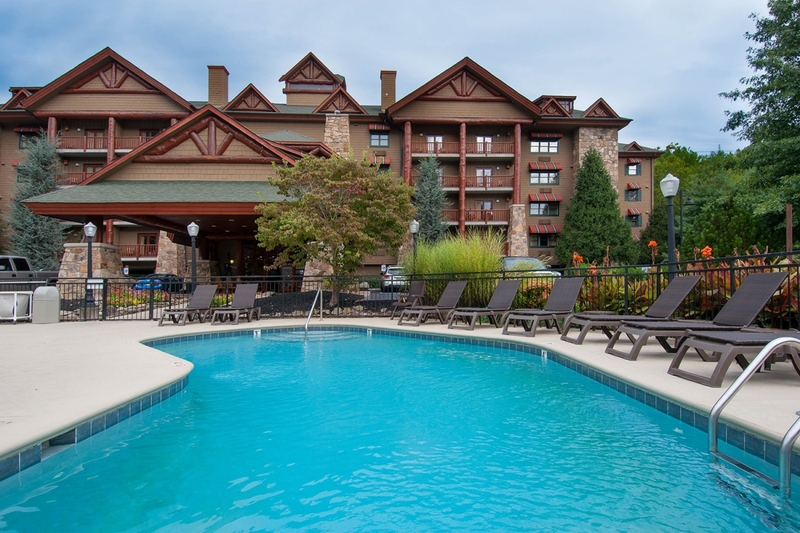 The Lodge is walkable to most of Gatlinburg's best restaurants and shops, and the Great Smoky Mountains National Park is a stone's throw from the Lodge. But if your vision of a vacation or weekend get-a-way is relaxing in the grand tradition of a beautiful, Lodge-style hotel with great features and a mountain stream rolling by your room, then Bearskin Lodge on the River should be your choice. And there are new guest rooms coming in 2018 that will feature hardwood flooring and fabulous walk-in showers. Can you imagine a good, long soak in the shower after a long day at the pool, walking the downtown streets of Gatlinburg or a hike in the National Forest. Ahhhhhh! 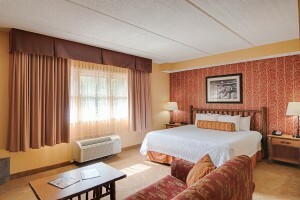 So plan your next stay at the Bearskin Lodge on the River in Gatlinburg, TN. And go to http://www.bestreadguidesmokymountains.com/ for information and coupons on area attractions, shopping, theaters, restaurants and outdoor attractions. The download the BRG App for special deals and to get coupons on your phone. 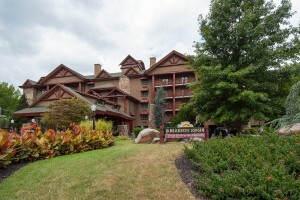 Enjoy your stay at the Bearskin Lodge on the River in Gatlinburg, Tennessee!